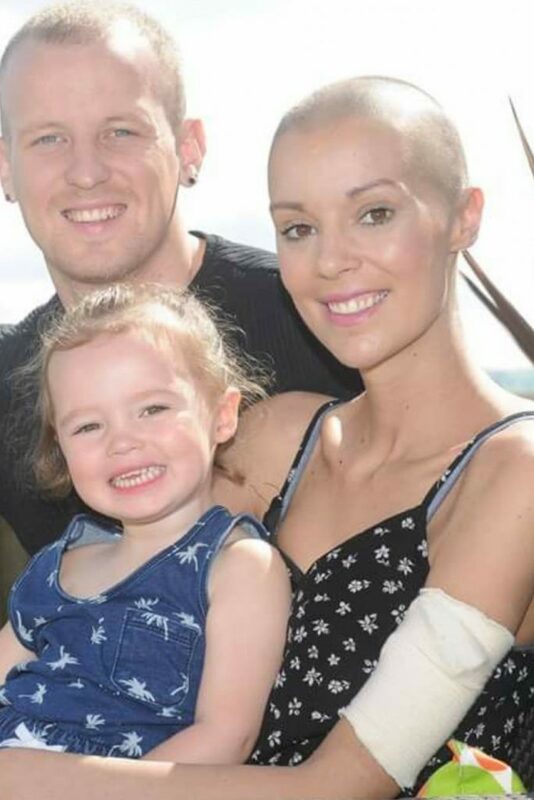 A cancer survivor who received a lifesaving bone marrow donation from someone she has never met has written a heartfelt poem to say thank you to the man who saved her life on World Bone Marrow Donor Day (15th September). Kelly Coombes, a 28 year-old mother from Caerphilly, was diagnosed with acute myeloid leukaemia, a cancer of the white blood cells. 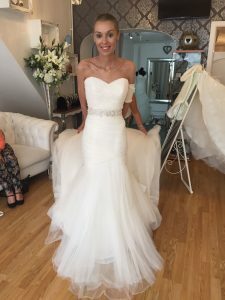 After two rounds of chemotherapy to help moderate the illness, Kelly was told her best chance of survival was finding a suitable bone marrow donor for a lifesaving stem cell transplant. Kelly received a bone marrow transplant which cured her illness. Since receiving the lifesaving donation, Kelly has been able to marry her long term partner and was present to take her young daughter to her first day of school – life events she feared she would miss before her life saving donor was found. After years of trying to find the right words to thank her donor, Kelly wrote a heartfelt poem to express her gratitude for the lifesaving donation. Have you ever wondered what it feels like to find a bone marrow match? Have you ever wondered what it’s like to receive a bone marrow transplant? Have you ever wondered what it feels like after receiving bone marrow? 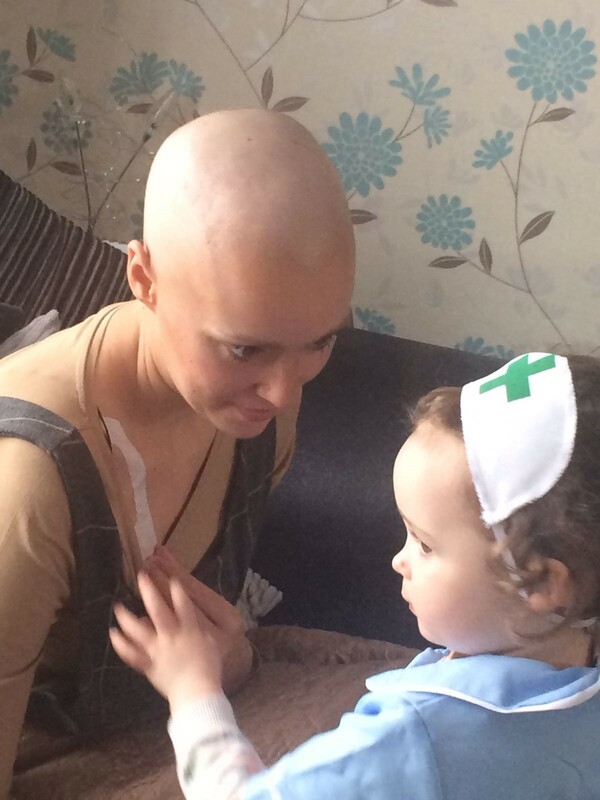 Kelly added: “Four weeks after I had my transplant, I was able to see my daughter. I just can’t explain that day. Because of my donor, I will get to see her grow up. There are currently over 20,000 people hoping to find a suitable bone marrow match. Emma Cook, Head of the Welsh Bone Marrow Donor Registry, is calling for more people to sign up to the registry and give blood at one of the donation centres across Wales: “Receiving a donation from a stranger, like Kelly did, is more common than people think. Only 30 per cent of recipients will actually receive a donation from within their family. “While the Register of bone marrow donors in Wales continues to grow, the chances of someone finding a potentially lifesaving match remain low and this is why we always need more donors to join the register of bone marrow volunteers. Nurse Ruby looking after mummy. 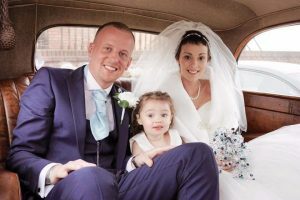 Kelly and Daniel on their wedding day with daughter Ruby. Kelly trying her Wedding dress. To join the bone marrow register, simply book an appointment to give blood by clicking here or calling the Welsh Blood Service on 0800 252 266.